A premiere healthcare technology consulting firm focused on designing innovative technical solutions for healthcare. Our goal at Polaris Danforth is to provide effective solutions designed to boost your business, no matter the size of your problem or organization. Based in the San Francisco, CA bay area, we assist healthcare organizations nationwide with implementing new technologies that empower clinicians to provide better care to their patients. Established in 2004, we are committed to building lasting partnerships with our clients. Our motivation and passion is improving healthcare by enabling our clients with effective software and services that improve user experience, efficiency, and adoption. Our consultants design solutions tailored specifically to the needs of your business in order to improve user interaction with their electronic medical record systems (EMR/EHR) and ensure our clients’ success. 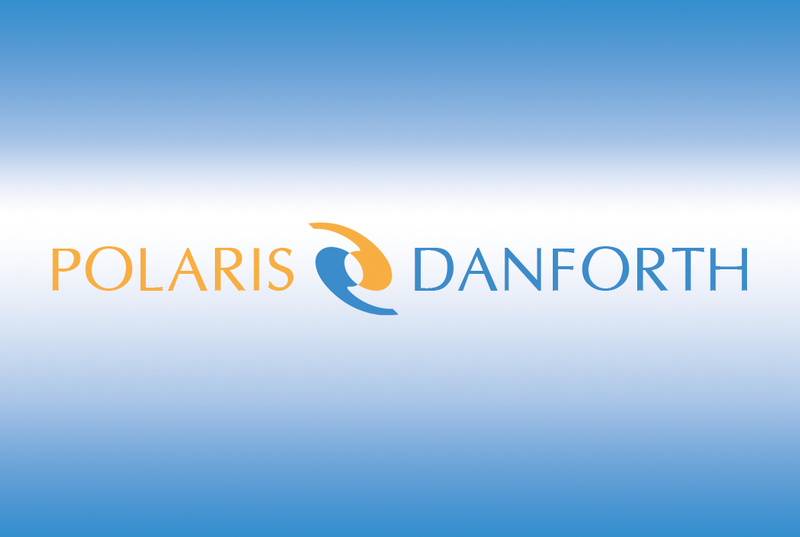 Polaris Danforth is a different type of consulting group. We offer unique access to specialized expertise and analytic tools you can't find anywhere else! We specialize in developing “out-of-the-box” solutions to improve productivity, quality of care and revenue. Let our team of energetic experts help you brave the fast-paced technical changes in healthcare with innovative products and reliable support. Do you have an idea about how your systems “should” be helping you? We look forward to working with you!